雑誌My Ageに弊社製品が掲載されました | RENELOPHARMA INC. 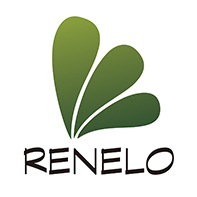 Copyright © RENELOPHARMA INC. All Rights Reserved. © RENELOPHARMA INC. All Rights Reserved.